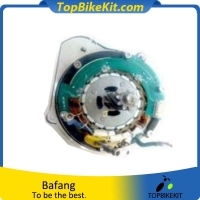 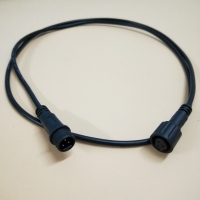 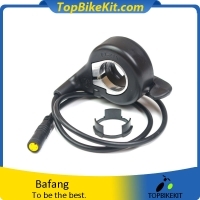 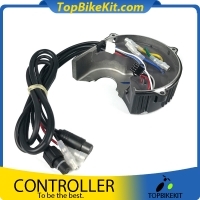 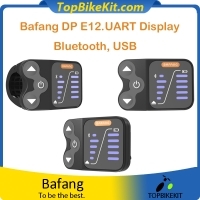 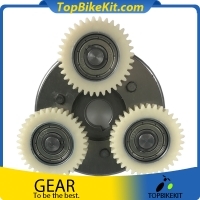 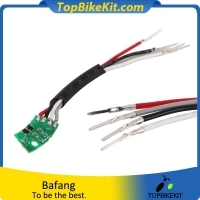 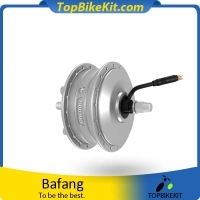 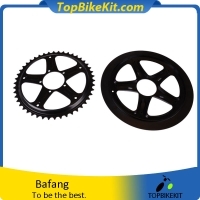 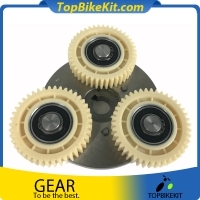 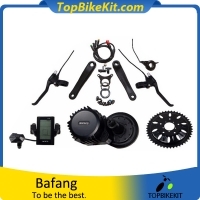 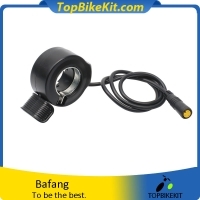 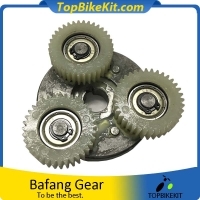 Suitable Bafang products for your favorites EBike. 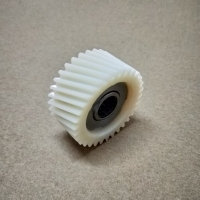 More detail, WELCOME CLICK! 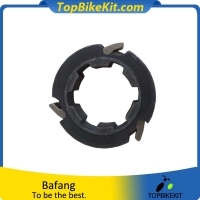 Bafang BBS01/BBS02 Mid Drive Freewheel Pedal for Replacement.